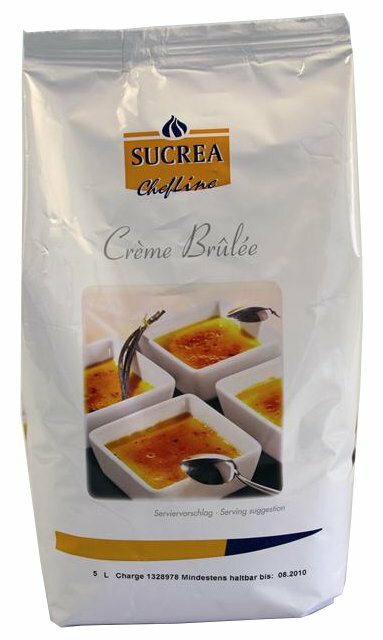 ChefLine Creme Brulée is a powder mix for the quick and easy preparation of the famous French speciality with the delicious taste of caramel, cream and vanilla. Highlight is the crunchy layer of caramelized sugar on top with which it is finished traditionally. 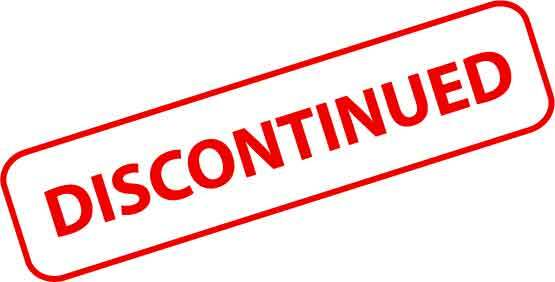 Glucose; Sugar; Corn starch; Hen's egg yolk powder; Skimmed milk powder; Flavoring; Thickener; Coloring; Coloring fruit and plant extract; Caramel sugar syrup. Mix 530g milk and 530g unwhipped cream and boil. Add 200g SUCREA Dessert Crème Brûlée and boil again. Fill into dishes and cool down for approx. 4 hours. > Approx. for 13 dishes of 100g.